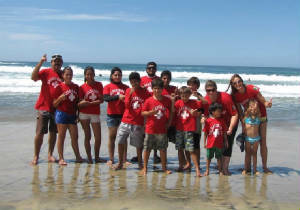 Become a official project sponsor with a donation of $250 or more. 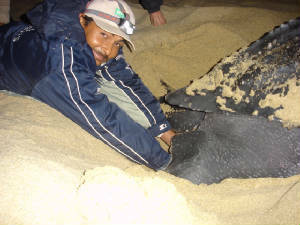 Your support will significantly help endangered species habitat protection, population recovery projects, and youth education programs. 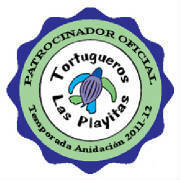 Your clients and potential clients will know you support environmental conservation in Todos Santos with this seal. 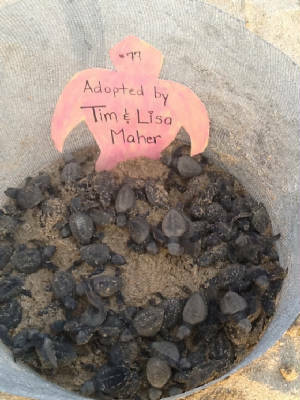 Participate in our Adopt a Hatchling program and help replenish sea turtle populations. 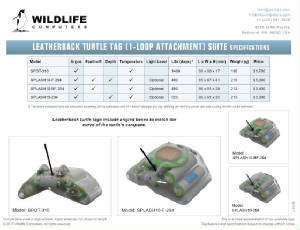 You'll recieve a Sea Turtle Birth Certificate, photo of your hatchling, and project data information. 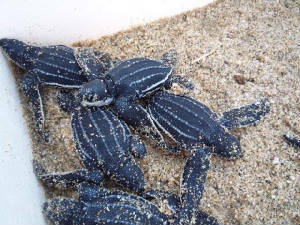 Proceeds go directly to population recovery projects. Make sure your construction debris is disposed of properly, not thrown in the arroyo.